Naging “ina” na daw sya, este naging ama na pala kaya he’s opting for a very private life. Sino kaya ang nakabuntis sa kanya? Bakit nawala ang Catriona Gray na post mo Norman, kapag iba yan na kandidata or beauty queen di mo ide delete kahit below the belt na ang pinagsasabi sa comments section mo na bumubuhay sa blog. Nabondad bondad ba ang puwet mo ni Clint. OO NGA BIGLANG NAWALA! SIGURO DI SYA PINAKAIN SA MAMAHALING RESTAURANT NG NANAY NI CATRIONA. NAALALA KO TULOY SI BIANCA DE BIGOTE PINALAFANG SA FIRST CLASS RESTAURNT TONG BLOGGER NA TO AT KUNTUDO PAPURI TALAGA ANG BLOGGER NA KESYO SURE WIN NA DAW SA MISS INTERNATIONAL AT SURE BACK TO BACK FEAT DAW ANG MANGYAYARI, YON PALA BACK TO BACK NA KAHIHIYAN ANG INABOT DAHIL DI MAN LANG NA TOP 15, PWE! ITO YONG BAKLITANG BINILI ANG FRANCHISE NG mR. 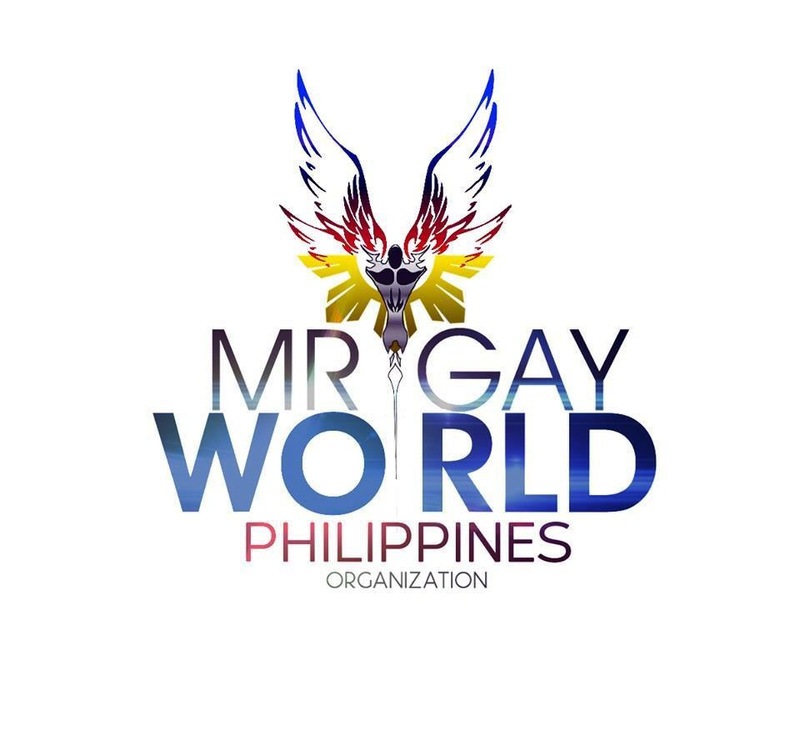 GAY WORLD AT NIREPRESENT NYA SARILI NYA BILANG CANDIDATE. HE WAS NEVER “CHOSEN” HE VOLUNTERED TO PAY THE FRANCHISE FEE. THAT TIME HINDI PA SYA RETOKADO AT KITANG KITA KAPANGUHAN NYA AT LAPAD NG NOO AT KAPAL NG BIBIG. MAGKANO BA FRANCHISE FEE NG MR. GAY WORLD EK EK NA YAN, MABILI NGA RIN AT PAPADALA KONG REPRESENTATIVE YONG BAKLITANG ASO NAMIN! Coming from a strictly traditional Chinese family myself, I have this very strong gut feeling that Wilbert’s reconciliation with his father carries with it a most promising business and financial windfall – provided that he will “tow the line” if you get my drift.